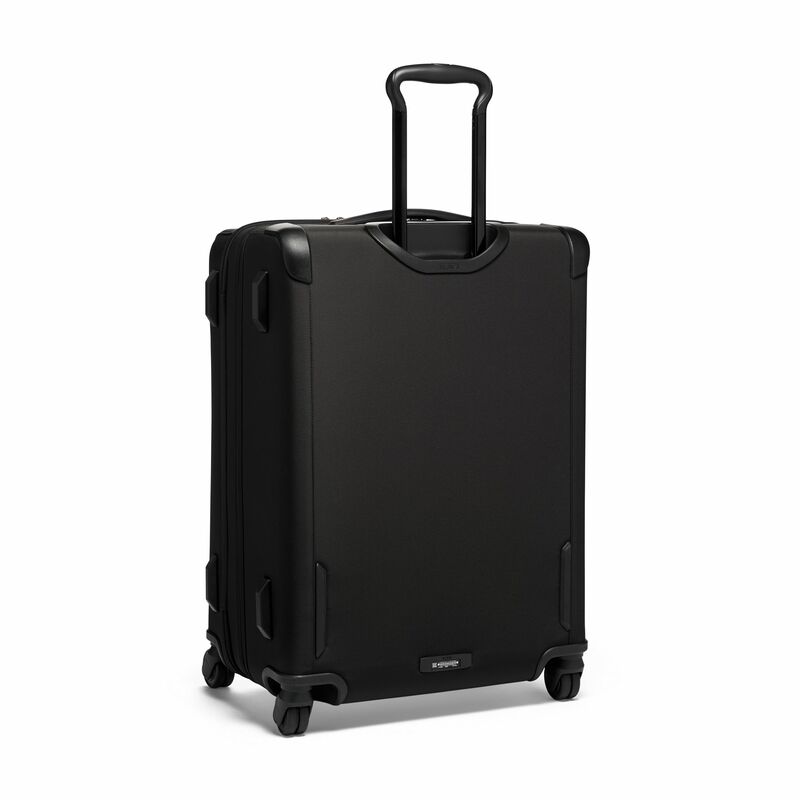 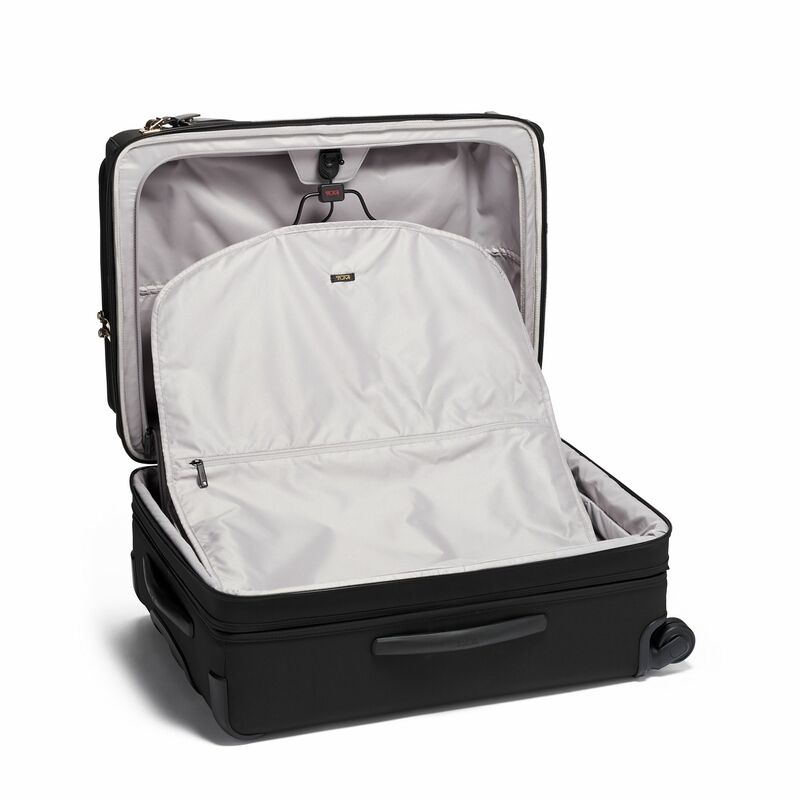 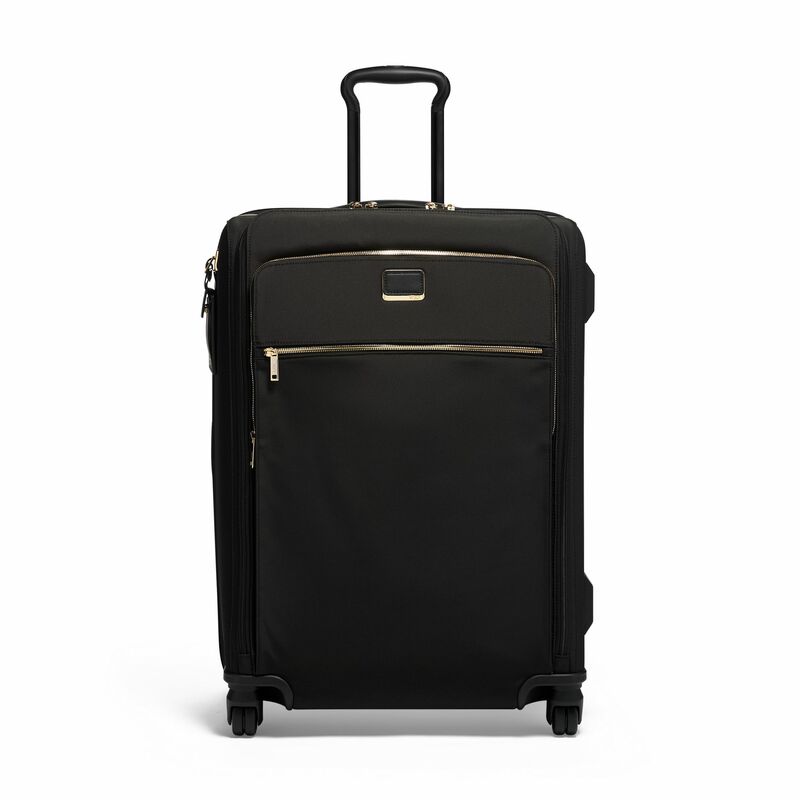 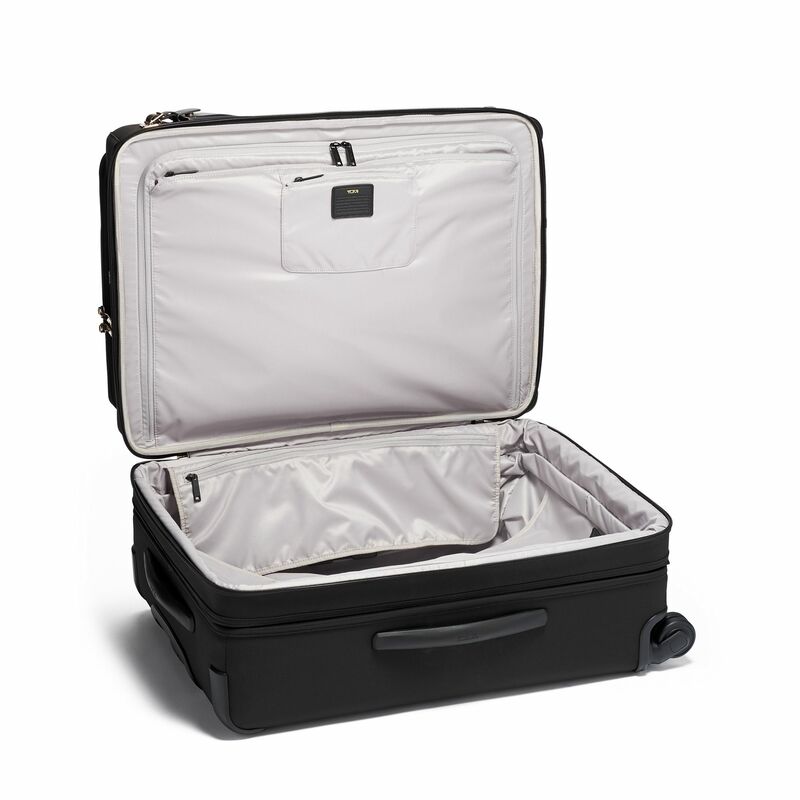 Spacious and versatile, this 4-wheel, expandable case comes with a removable garment sleeve and features a built-in lock that can lock both the split case and the large front U-zip pocket for effortless security when you travel. 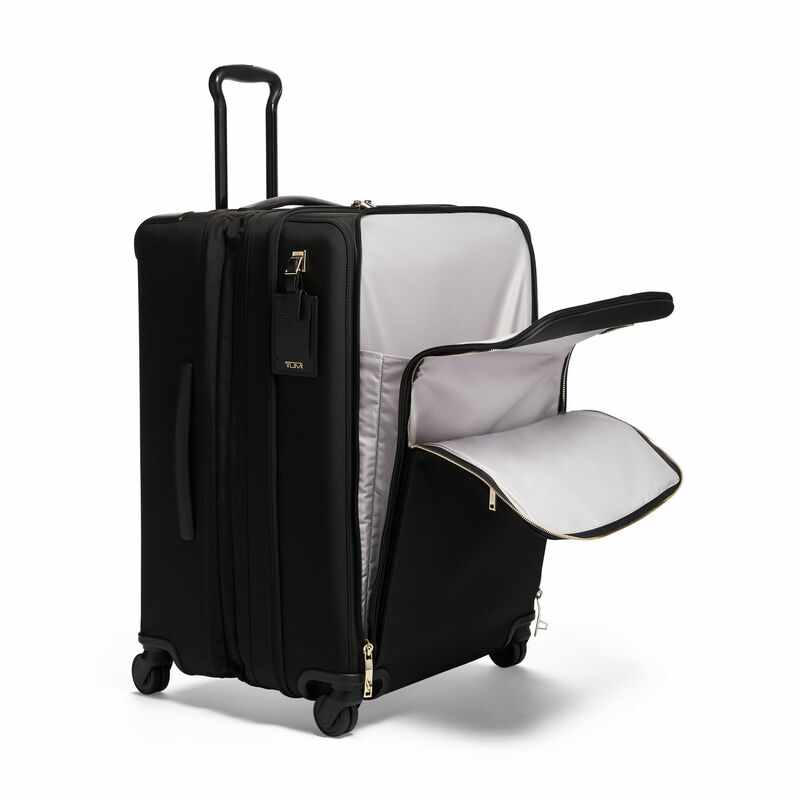 Featuring our new dual-coil zipper system for added security. 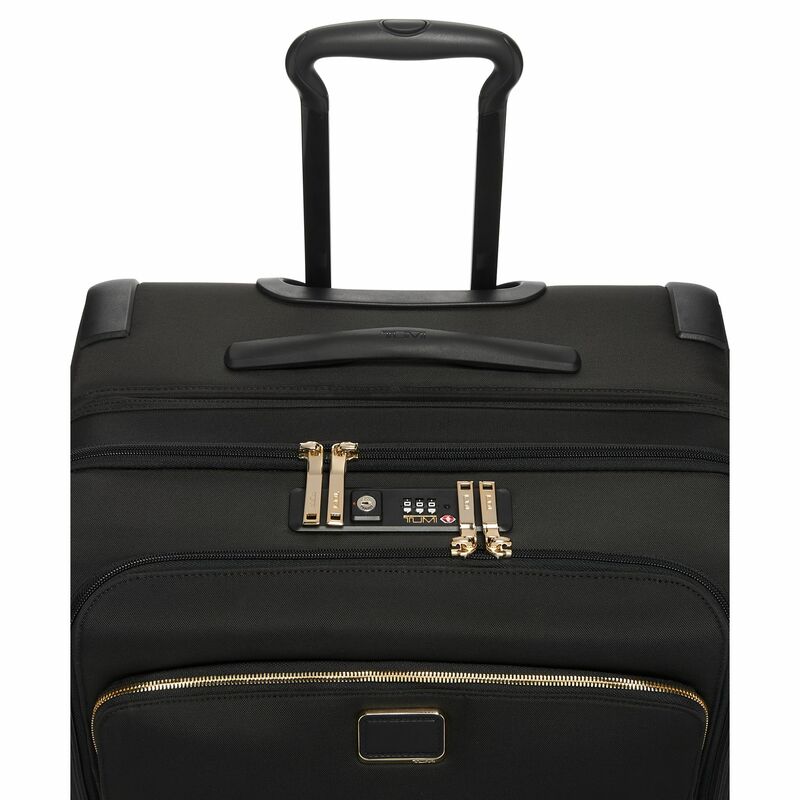 A perfect melding of elegant beauty and practical professionalism, Larkin is a modern travel collection for women.